In a perfect world numbers and stats are the definitive factual answer to any dispute. If only it were so simple in the world of cars and, specifically in this instance, Nurburgring lap times. Who was driving, where the clock stopped and started, whether the car was standard or prepped, the time of day ... where there are variables there are arguments. Never mind the whole question of whether or not such things matter in the first place. They do to the readers of German mag Sport Auto and in its stat-heavy pages Horst von Saurma's lap times around the Nordschleife and Hockenheim loom large. Compiled in the mag's Super Test from 1997 onwards, von Saurma's lap times make for fascinating and occasionally surprising reading. See here for the archive. Whether perfect or not his system for compiling them - a single flying lap timed from the T13 industry pool exit and missing out the short straight before it - is consistent and his ability to extract a benchmark time on demand undoubted. Ducks and drakes following a 'ring legend - erk! 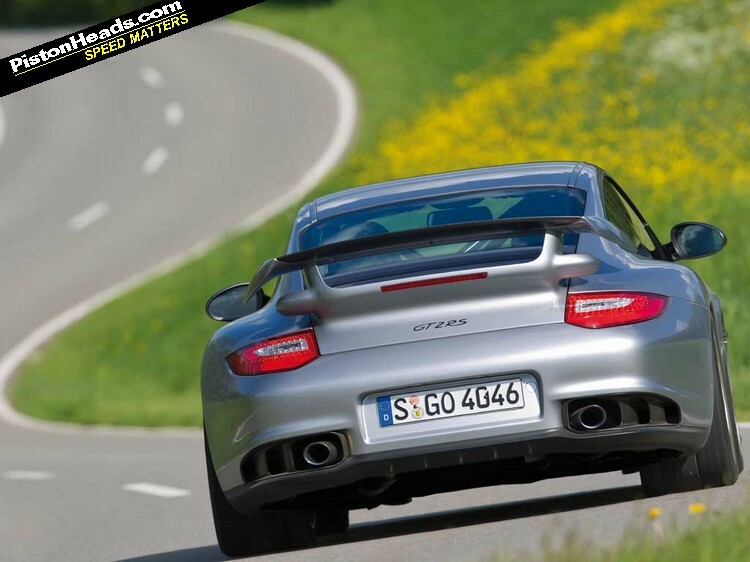 When did you first lap the Nordschleife and how did the whole Super Test thing come about? "My first laps here on a motorbike were in 1977. I started as a motorbike racer here on the Nordschleife as a participant in the eight-hour endurance world championship and then I started to be a journalist for the German motorcycle magazine Motorrad. I stayed there five years and then changed 1986 to the car magazine Autobild in Hamburg. "In 1990 I started at Sport Auto in Stuttgart and our racetrack first was Hockenheim; we did not use it for lap times we just used it for measuring acceleration and braking and so on. 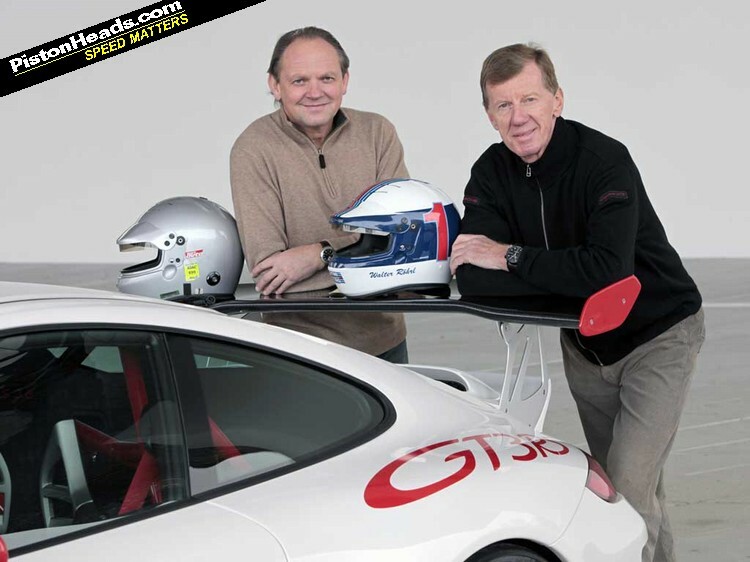 After one year we started with the lap times at Hockenheim - it was too dangerous to do the vmax runs on the Autobahn with these fast cars and then I started the Super Test in 1997." What was the first car you tested? "It was an M3 SMG [E36] - I compared it with the 911 Turbo and the most recent in the last issue we have had the Porsche 918 Spyder. [It's scored 100 out of 100 points with a lap time of 7min 13sec - Ed.] This was the 200th super test so every month I have to produce this format between middle of March until the end of October. The M4 I have just tested, I did it just the way I do it in every case. I have just one 100 per cent lap and that's the difference to all the others; I have just one lap to learn the car behind then the timed one. This is the difference. "The same with the Porsche 918 - I drove in the industry pool but you can't measure the time. They get angry because there are several cars on the track, you can't push there so I can go 80 per cent perhaps but the difference between 80 per cent and 100 per cent is 300 per cent! The rule is it's me the driver, it's this track, the surface must be dry, 2 degrees Celsius and above and you can go." Does the car have to be stock? "Yes. It has to, in theory. The only thing we do is modify is the air pressure in the tyres, this is the only thing we can arrange." So how fast was that M3 in 1997 and what do you think of the performance gains since then? I think it was 8min 35sec. [By the same measure the E30 Sport Evo did 8min 50sec, the E46 CSL 7min 50sec and the E92 M3 GTS 7min 49sec] The increasing performance is wonderful to see! We made a story some years ago with the Porsche 911 with the 993, the 997 and the 991 and you see the acceleration going up and the lap times going down. And this is the only test where you can compare it because it's only me doing it! When you have a test driver he is driving there for a whole week, a whole month, with new tyres every lap..."
As a journalist how do you feel about manufacturers claiming their own lap times for marketing purposes? "It's interesting because I started with this lap time here in 1997 and they all do it now. Wolfgang Durheimer [former head of development at Porsche, now at Bentley] told me 'Your times are more interesting than what my test drivers or race drivers are doing because it says something about the driveability.' And this is key, the driveability of the car. I sit in the car at T13 and the two curves - the first left and the first right into Hatzenbach - I know the car and I either trust the car or I don't." 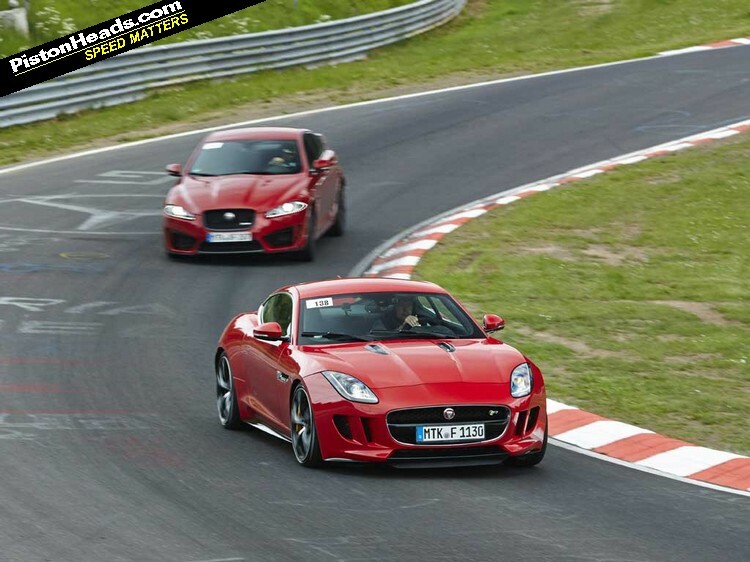 Critics of the Nurburgring mania say a Nordschleife lap time is an irrelevant measure of a car's performance; your chance to put the case for the defence! "Of course it is relevant because it tests the whole car and when you have this number it is a comparison. You can have 0-100km/h and maybe it's five seconds and you say 'oh wow' but is there anyone who tests this in their daily driving? No. But with the lap time you have a number, whether it's eight minutes or whatever, and you can see what it does. Maybe 90 per cent of owners will never drive their cars in this way but they know and it is important. It is testing the whole part of the car, the brakes, the suspension, the engine. Everything." Does the pressure to score a 'ring lap time ruin road cars? "Not necessarily because we are testing the whole car and maybe here it can do a fast lap but it is not so nice to drive home. But some of the best cars are the ones that you can drive here and then you drive on the road and it is still good. 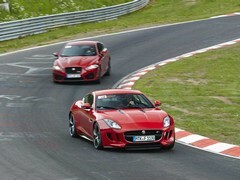 For sure there are cars that are developed just for the Nordschleife but the best ones can do it all." Have you a favourite car? You say you've never crashed a car on a Super Test but are there sections of the track that scare you? "Yes of course. The faster sections of the track so when I am going up Kesselchen or Schwedenkreuz; these are the frightening pieces of the track. You are coming to Schwedenkreuz and you see 300km/h and you think yes that is fast..."
And the most frightening car you've had for a Super Test? "I would rather not say but it was very light at the back end and after the jump it was landing with the nose down and ... yes, this was not so good." Very interesting perspective; to be honest, I would take this man's opinion over anyone on here regarding a cars drivability. 8.35 for the first generation SMG e36 m3 is pretty impressive.. it takes almost that long to change gears! Interesting and the most convincing case for Ring times yet. His then and now comparisons would be even more informative if the latest cars were not on the so-called "cup" tyres. These, I imagine, will boost performance - but by how much? Great interview. Nice to hear from the horse's mouth. I believe his skills and Nordschleife expertise is also improving over the years which affect lap times. Nevertheless, his Super Test laps are the most consistent basis of any car testing.